How can you not love Asus? And when I say that, try to envision me staring directly at Verizon’s person in charge of network security. 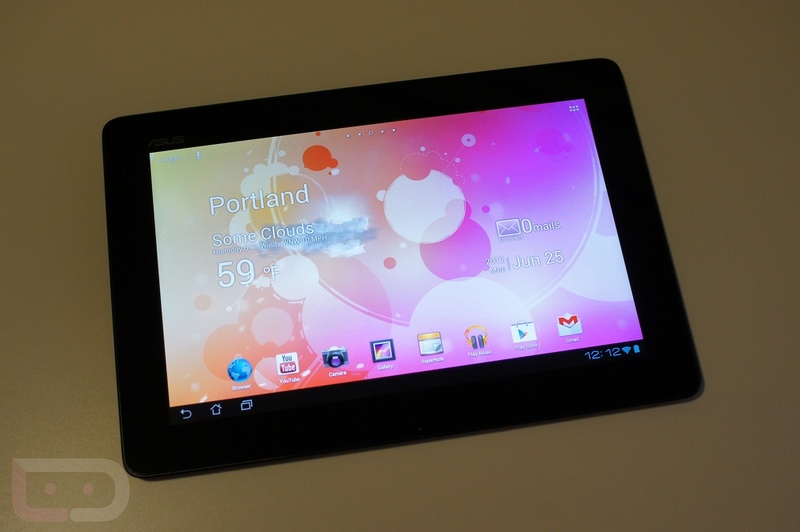 If you weren’t aware, the Transformer Pad Infinity (TF700T) ships with a locked bootloader. However, if you want to unlock it, you can use the bootloader unlock tool that Asus released this week. Once unlocked, your device will not be covered by the original warranty and it cannot be re-locked. Most of you understand that and will probably do it anyway. To grab the file, hit up the Asus link below and get to unlocking. After installing it on your tablet, simply run it.